SLR: Super Long Range. 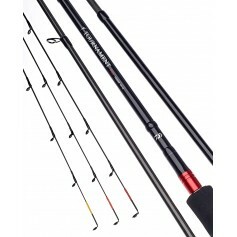 This quartet of feeder rods are the next step on from the original Tournaments designed for the continental market. As our UK and European feeder scene has evolved there is now a place for shorter long range rods that can handle big payloads and big fish. 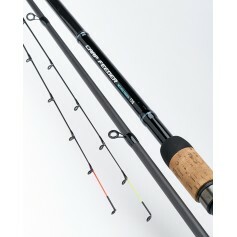 The Tournament SLR rods utilise X45 bias carbon technology to their casting deliver power and straight line accuracy. Both the 11’ and 12 models are equal length sections, whilst the 13’ and 14’ models are three sections. 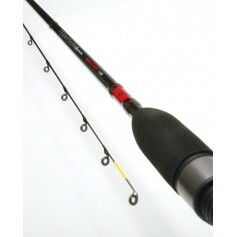 Designed and tested with Steve Ringer he recently described the 12’ model as “the best rod ever”.